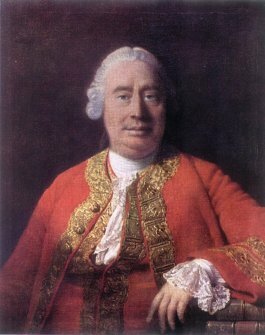 David Hume was definitely less extreme: at his best, he wrote that “there never was sny nation of the world, nor any single person in any nation, who was utterly depriv’d of them [the moral sentiments] […] These sentiments – the moral ones – are so rooted in our constitution and temper, that without entirely confounding the human mind by disease or madness, ‘tis impossible to extirpate and destroy them” (Treatise of Human Nature, 474). A morally insensible person, for Hume, is a mad person. 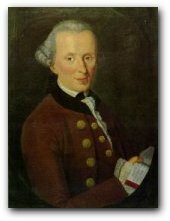 For Kant is a dead human agent. Who is the sentimentalist?